The new generation of this flexible cleaning system is the result of 10 years of experience in the construction of more than 450 robotic cells. 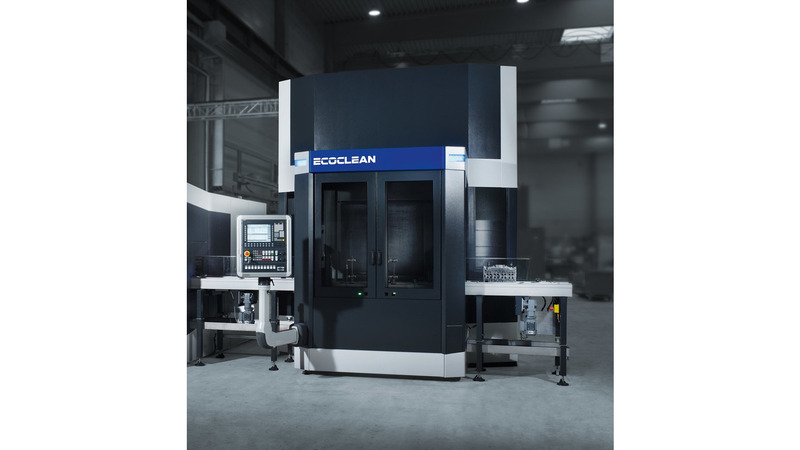 The EcoCflex 3 combines modern and proven cleaning processes such as injection flood washing, spray cleaning or high pressure applications with the flexibility of the Ecoclean SCARA manipulator. 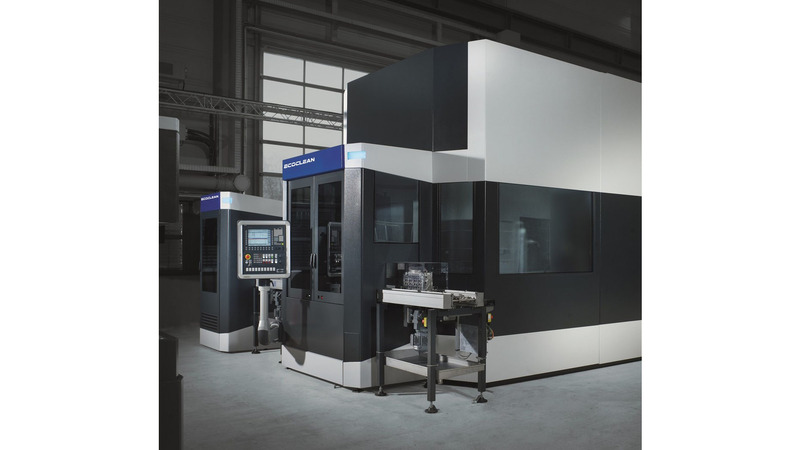 The entire control of the machine and the manipulator is carried out via a CNC control. Footprint and energy consumption were again significantly reduced.